Being a quality-centric organization, we have paid utmost importance towards the adherence of international quality standards.Moreover, we have a team of knowledgeable people who work with utmost dedication to offer products with high medicinal value. Besides, the products are stored in our spacious warehouse which efficiently store bulk quantity of medicines in a safe and systematic manner. Furthermore, we have earned a long list of clients due to our competitive prices and timely delivery. 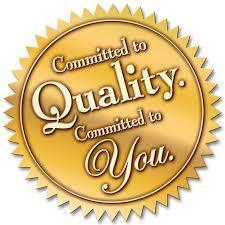 All these efforts made by us are directed towards offering complete satisfaction to our clients. Thus, Jackson & Rickson is "Committed to Quality , as well as Commited to You i.e our CUSTOMERS"
With regard to pharmaceuticals, quality assurance can be divided into major areas: development, quality control, production, distribution, and inspections. Our Company believes in fulfulling all the ways mentioned abobe in order to achieve Public Health. 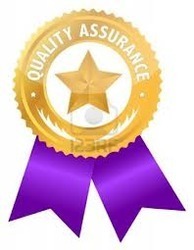 Thus , we try our level best to attain " QUALITY ASSURANCE " and provide our client the best standards.